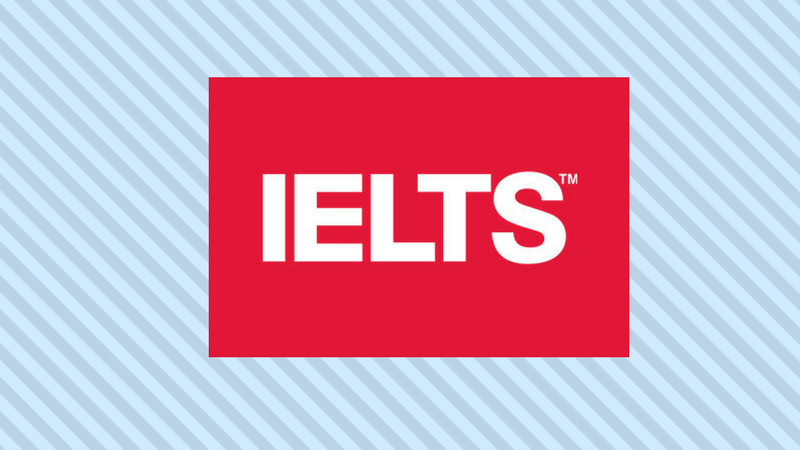 Pass the IELTS with the help of Cambridge Grammar for IELTS (2007 edition) edited by Diane Hopkins – one of the most helpful tools for preparing for the exam, or for anyone looking to gain a deeper understanding of the different nuances of the English language. The book is meant specifically for students who need to prepare for the IELTS but is also very helpful if you just want to improve your English grammar. That’s why the book is split into 25 chapters, each of which is divided into four sections where you’ll find one that focuses on theory and the other three on practice. You’ll find both Academic and General Training Reading exercises, and Writing and Listening Modules. Useful grammar explanations and a glossary complete the book. The book is written for people with an intermediate level of English (level B2 or higher). The flexible cover lets you bring the book with you wherever you go throughout the day. After completing one of the many exercises found in the book you can always check for the correct answers found in the Student’s Book. Then if you’re feeling up for it you can even get the version without the answer key. The CD is a great supplement and will enable you to practice and improve your listening. After you’ve deepened your theoretical knowledge, the book presents three series of exercises for each chapter. One of these is dedicated expressly to an exercise that’s similar to what you’ll find on the actual exam. It’s certainly not the easiest book but it’s a great resource to help you to pass the IELTS.